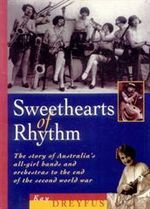 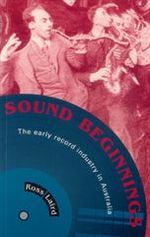 Sound beginnings : the early record industry in Australia / Ross Laird. 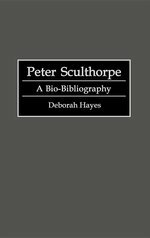 xvi, 368 p. : ill., facsims. 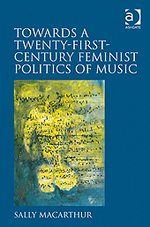 ; 24 cm.